Protoje has successfully released three studio albums: his debut album The Seven Year Itch (2010), The 8 Year Affair (2013) which spawned the hits "Rasta Love" ft Ky-Mani Marley, and "Kingston Be Wise" which featured on the soundtrack for the video game Grand Theft Auto; and Ancient Future (2015) which featured the international hit "Who Knows ft" Chronixx which topped charts worldwide and has amassed over 50 million+ views on YouTube. February 2017 saw the release of Protoje's hit single "Blood Money." The politically-charged track, written by Protoje and produced by Ancient Future collaborator Winta James, dominated the airwaves and dancehalls, and became an instant topic of conversation due to the lyrical potency of the song. "Blood Money" was selected by Jamaican Radio Personality and Pan African Activist Mutaburuka as the number one reggae song of 2017. The follow-up single "Truths & Rights" was delivered in September 2017. The song also produced by Winta James, features up-and- coming Reggae artist Mortimer on the chorus, and similarly expresses the commitment to the activism that remains at the core of reggae music. 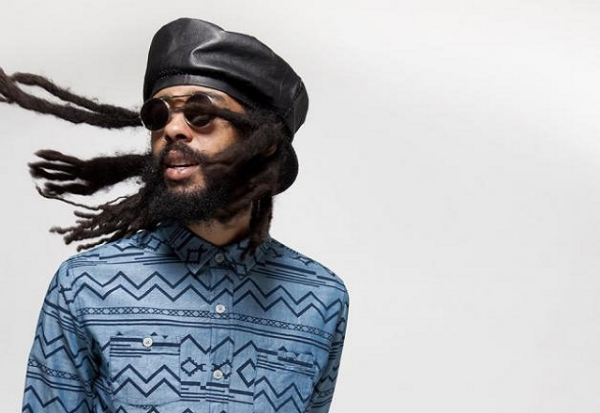 Protoje released his latest single, the love stricken "Bout Noon" in February 2018. It is confirmed to be included on Protoje's fourth studio album slated to be released this spring. Protoje's visibility has steadily increased throughout the years. Named on BBC 1xtra's Hot for 2015 Artiste list, he has since appeared on the UK's biggest music television show - BBC's Later With Jools Holland; recorded two sessions at BBC Radio 1 Maida Vale, and has featured regularly on numerous BBC Radio 1Xtra shows. Protoje has sold out headline UK, US, and European tours. He is a firm favourite at festivals throughout the world, performing at the likes of Glastonbury, Coachella, Reading & Leeds, Boomtown, Summer Jam, Musa, Esperanzah, Afro-Punk, Sierra Nevada World Music Festival and Canada's Pemberton Music Festival.